When moving to 12 Oaks neighborhood, you aren't just buying a house, you're joining a community. Located in the small town of Holly Springs, it offers the proximity of being near The Triangle but also the peace of living in a neighborhood. 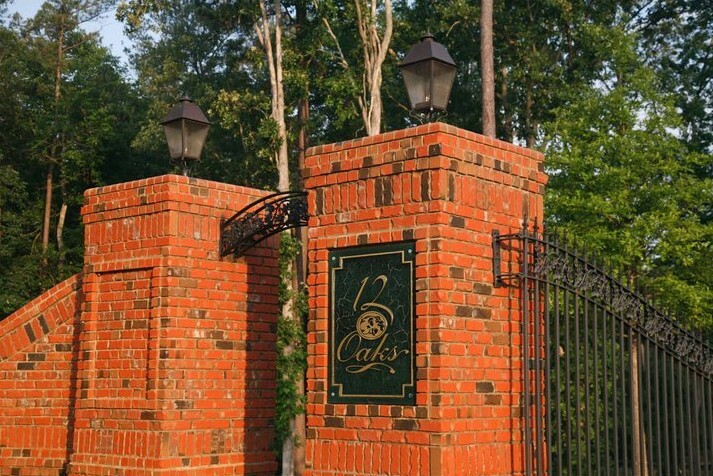 Adjacent to 12 Oaks golf course, everyone in your family is sure to find something that calls them whether it's the award winning golf course or social activities hosted at The Club.